Today’s post is related with the Lean Coffee Portugal Community and the first full year retrospective. After few months and with the continuous success was decided to embrace a new challenge and start the Lean Coffee Braga. During this time something magic happen. We started to have more and more people committed to keep making this a success every month and with the motivation to make this community growth at a fast pace. So, today at less than one week for the next Lean Coffee Session (28th of Jan at Blip) I’m happy to share some numbers that I believe that shows everyone feedback about the community. Are you joining us in the next session in Feb 2016? If yes, see you there! 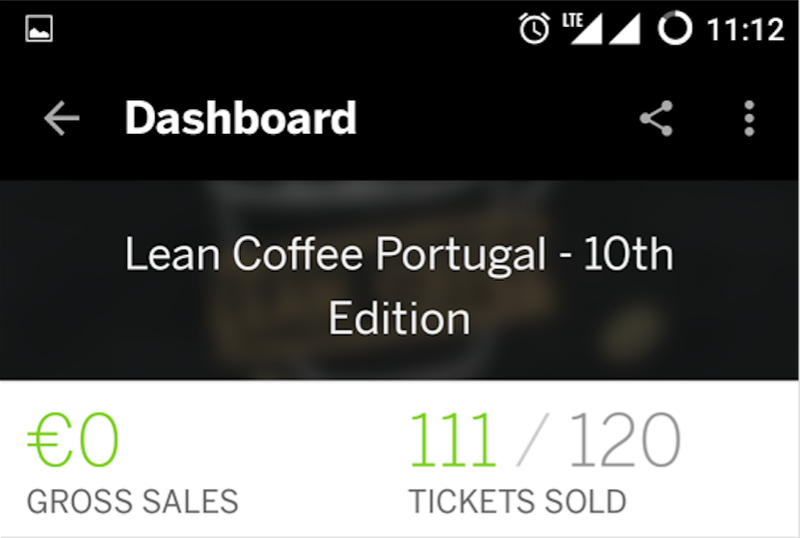 After the Lean Coffee Porto and Braga continued success, today’s post is related with the most recent update that is Lean Coffee Portugal. It’s really amazing to see this community growing month after month. Better than this, is the people’s motivation attending every month as well the new people joining our community. The result from this is the 9th Edition in November @Startup Braga and the expectation to keep coming and growing! I will be there and you? Are you joining us to share your knowledge and experience? 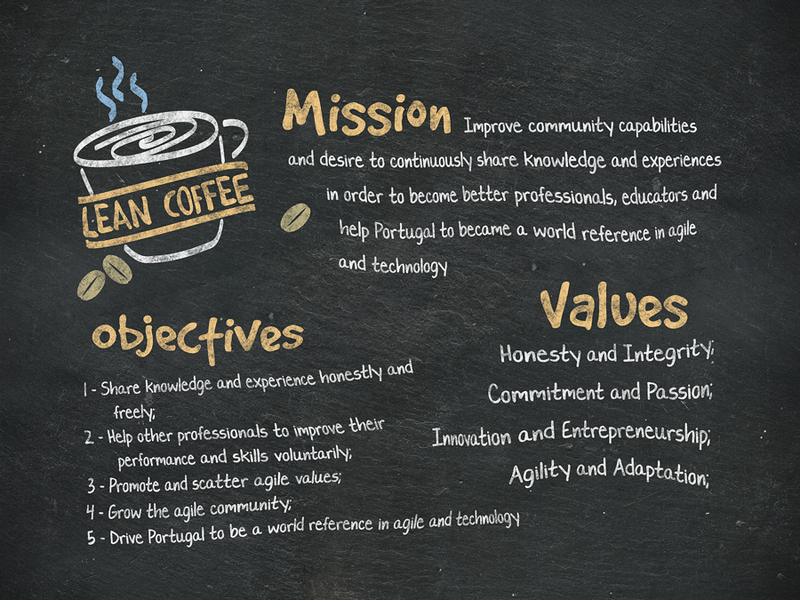 Today’s post is related with the beginning of Lean Coffee Porto Community. The story begins 3 months ago, when a group of people with the same objectives and dreams started to discuss what they could do to share knowledge and create discussions of ideas regarding different areas like Agile, Lean and Tech. Well, we discovered that more people had the same objective and dream, but in different parts of the world. Just to give you more context, Lean Coffee is a non-profit world community whose main objective is the development, sharing and discussion of ideas among stakeholders in different areas of knowledge within the Technological, Agile and Lean themes. As a result from our discussions, we agree to create Lean Coffee Porto and voluntarily organize (in cooperation with LeanCoffee.org and and Tuga) meetups and events in order to drive Portugal into a world reference in Agile, Lean and Technology. 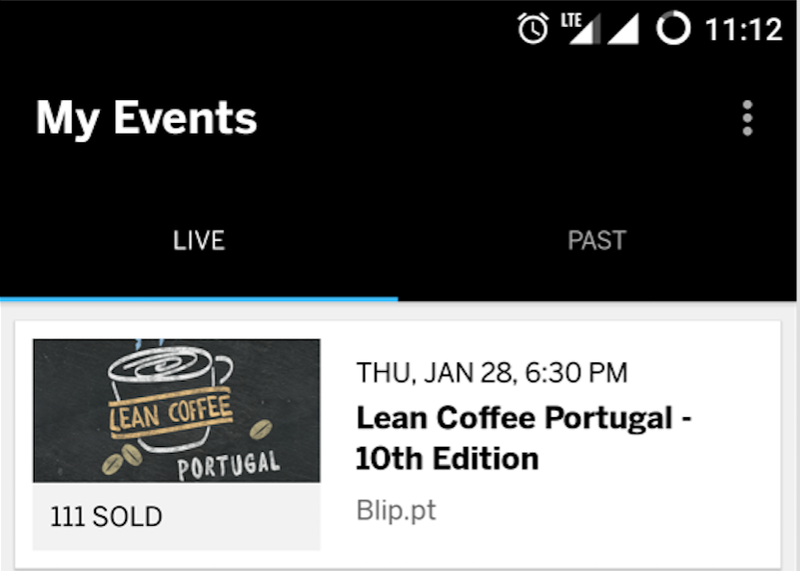 Saying this, Lean Coffee Porto is already in-progress and we have our first meetup schedule for 14th of January 2015. 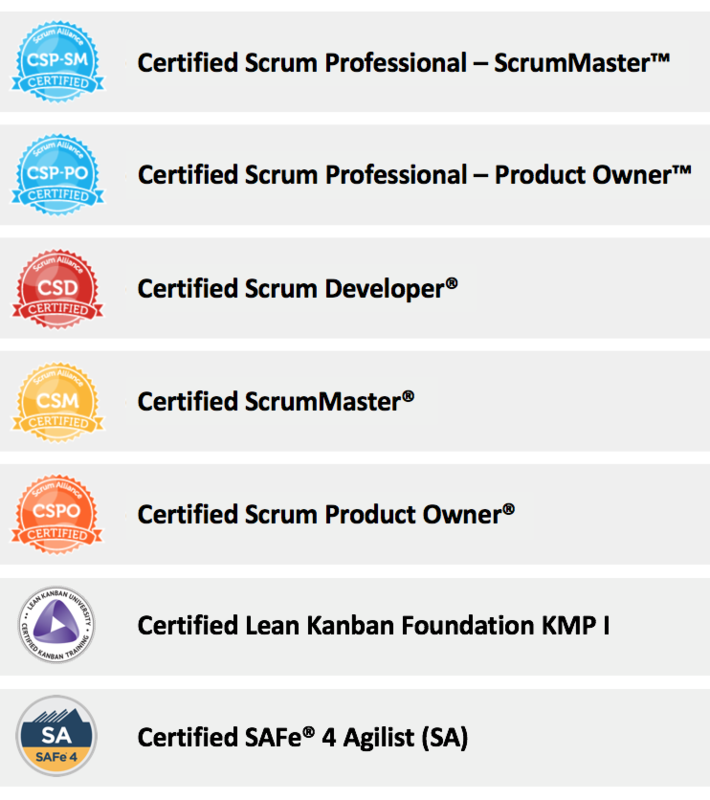 Nevertheless, I would like to share with you that Lean Coffee Braga is also already in-progress. Soon, we will be sharing further details regarding the first meetup.